• The original unique Aqua-Mat allows a single user to use in high comfort. • The mattress PVC construction material is very durable and convenient to lay on. 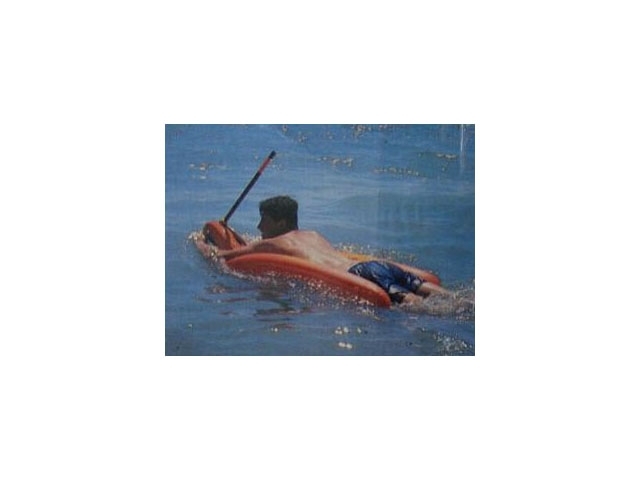 • The mattress is built in a unique way which enables connecting it to the Aqua Scooter by a special stainless steel rod that passes through the top engine. 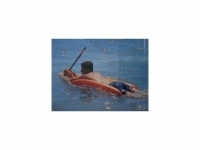 • By connecting the Aqua-Scooter to the Aqua-Mat your cruising speed increases. 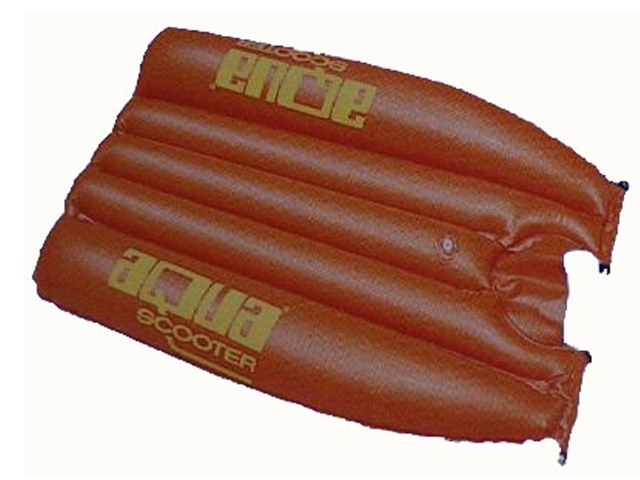 • The Aqua-Mat is equipped with a single inflating and Deflating valve which allows quick air blowing and discharging in high comfort. This Product was added to our catalogue on Tuesday, 14. July 2015.